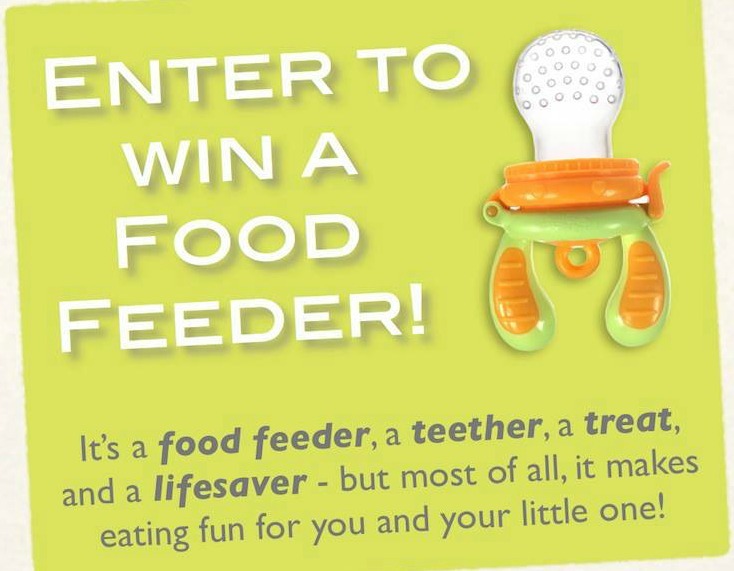 I Love You More Than Carrots: Win One Of My Favorite Baby Products! Back in February I stumbled across a baby product that literally changed our day to day for the better. Frustrated with those mesh feeders and how ridiculously difficult they were to clean, I took to Amazon to search for an alternative. I had never heard of Kidsme before but as soon as I discovered their silicone feeders, I immediately ordered two of the available sizes and counted down the days until their arrived on my doorstep. Once they arrived, I didn't waste a second tearing them open. I quickly assembled them and filled one with a few large chunks of soft banana. I handed it over to my then seven month old and he went to town. When he was done, I simply rinsed it under hot water and guess what? IT WAS CLEAN. I didn't have to spend a second trying to pick and pry smushed food from inside the silicone snack. What's more? I popped it right into the dishwasher and didn't have to worry about it not getting cleaned. It was remarkably easy to both use and clean. Such a game changer and such a vastly different experience than the traditional mesh feeder. I immediately put together a quick blog post to share my experience. You can read about it here. A few weeks ago, a rep from Kidsme reached out and thanked me for writing about them. How neat, right? My pleasure! Not only that but they also graciously offered to give away one of my favorite baby products to date, a Kidsme silicone feeder, to one lucky reader! To enter is easy. Simply complete the entries below to be entered for your chance to win! Good luck to all those who enter. I received no compensation for any posts written in association with Kidsme corporation. 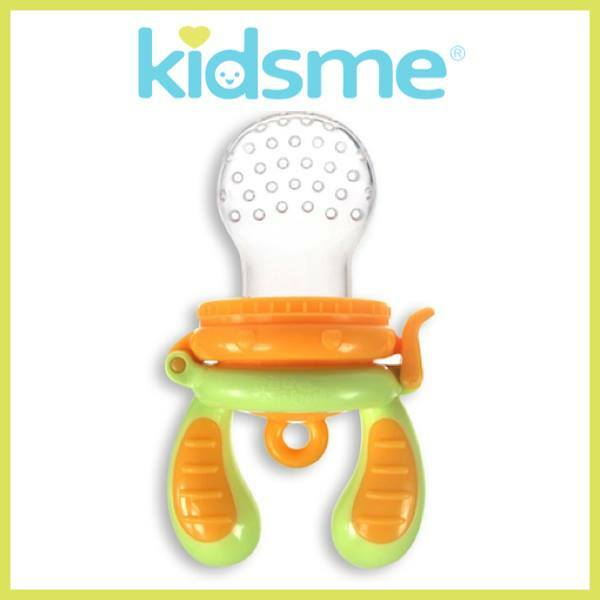 Kidsme products are available both on Amazon and their website. I bought one of these for Jack after you blogged about it. He loved it! 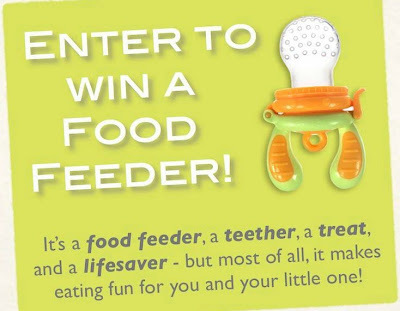 I totally just ordered one....would still love to win this to have an extra on hand! I bought these after you blogged about them earlier this year and Sawyer LOVED them! They've come in especially handy during teething - I put frozen mango chunks in there. He's outgrown them now but I am definitely saving them for baby #2 and it will be one of my go to shower gifts from now on. Thanks for the recommendation! this is amazing! i always wonder how the others clean. yishy! I must have missed that post and wish I hadn't. Seriously the mesh things drove me nuts. I used it twice and chunked it. So gross and I could not for the life of me get it open. This looks like a perfect solution. I won am am so excited for my lil Thomas!! Thanks for hosting!